Pet insurance for kittens is an insurance policy designed for kittens under six months of age. 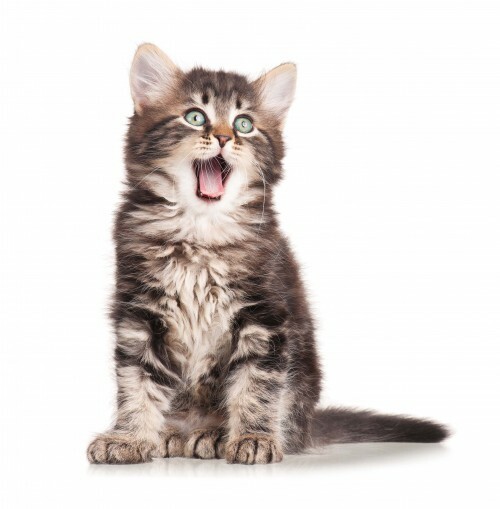 What Does a Kitten Insurance Plan Cover? Additional coverage for accidents and illnesses is also available to keep your kitten happy and healthy. How much will kitten insurance cost? Pet insurance is especially helpful for kitten owners, where more routine care is needed. The cost of these plans vary by provider and the amount of coverage desired. Your pet’s age, breed and location will also determine the price of the plan. Most providers will allow you to customize the parts of the plan that affect your monthly payment, such as the annual deductible. This way, you can tailor your plan to fit your budget and lifestyle. Insurance companies typically offer discounts for insuring more than one pet, paying annually rather than monthly, and if your pet is spayed or neutered. For more information about insuring your kitten, request a quote today.